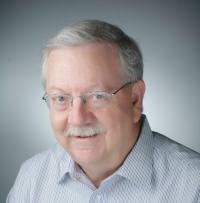 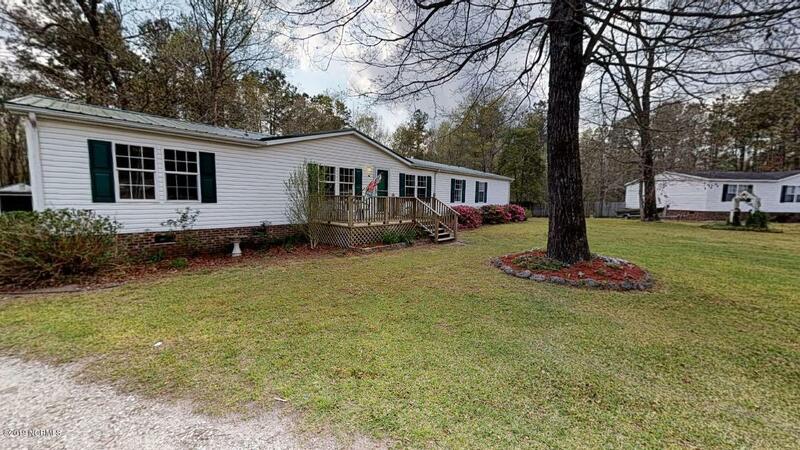 Sold a Single Family home in 2018 for approximately $200K in Jacksonville, NC. 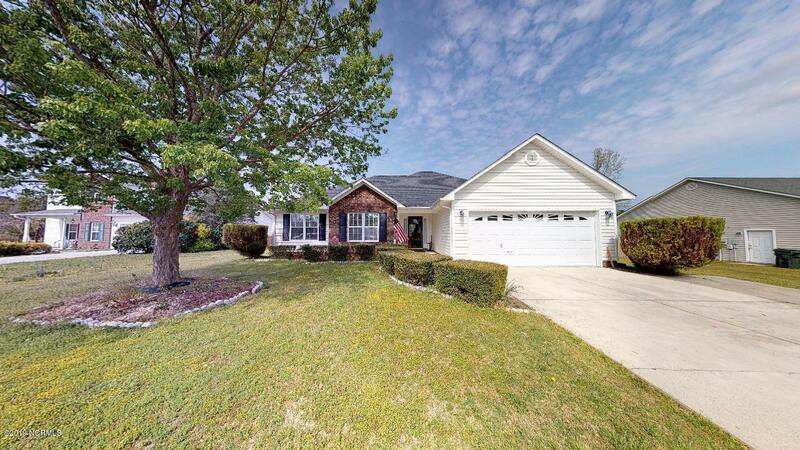 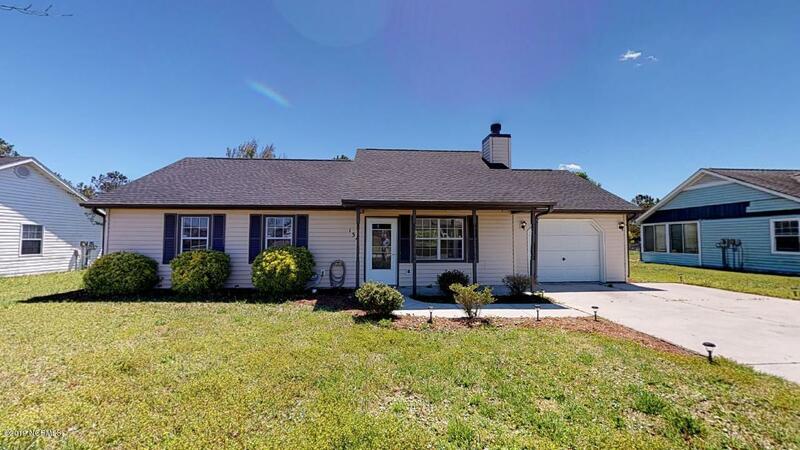 Sold a Single Family home in 2018 for approximately $225K in Jacksonville, NC. 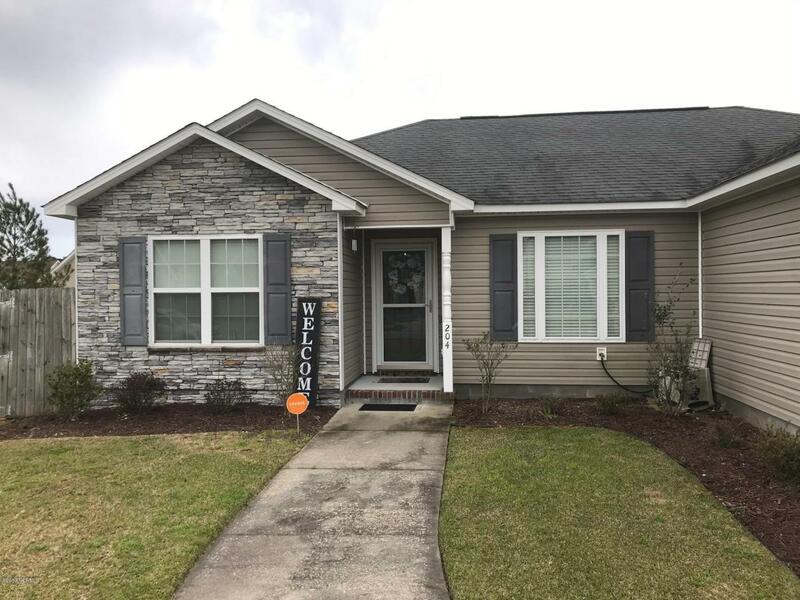 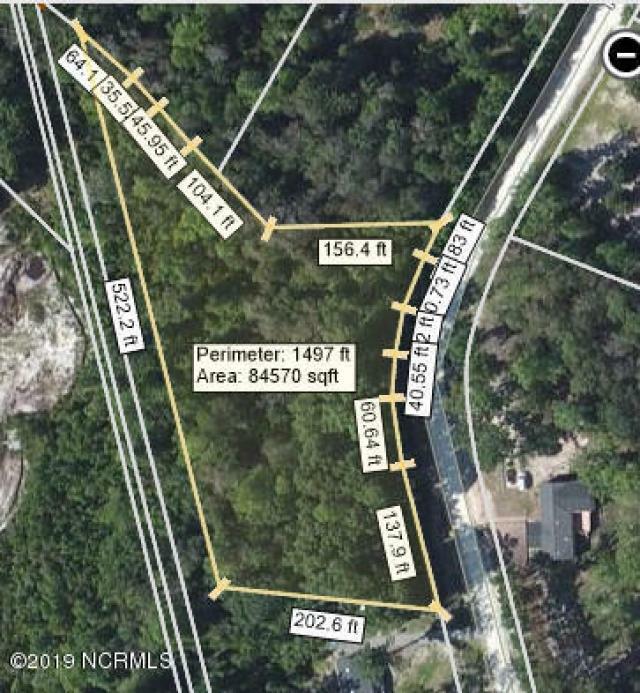 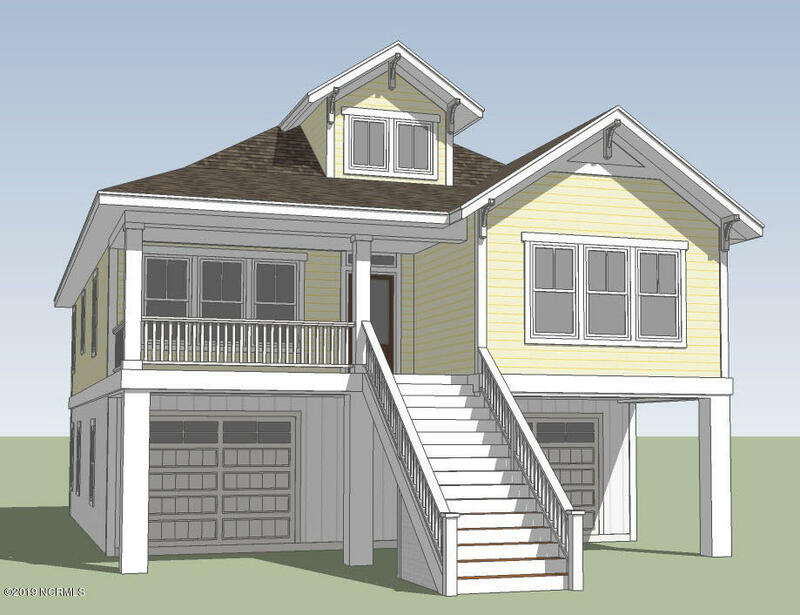 Bought a home in 2018 in Peru, Sneads Ferry, NC 28460. 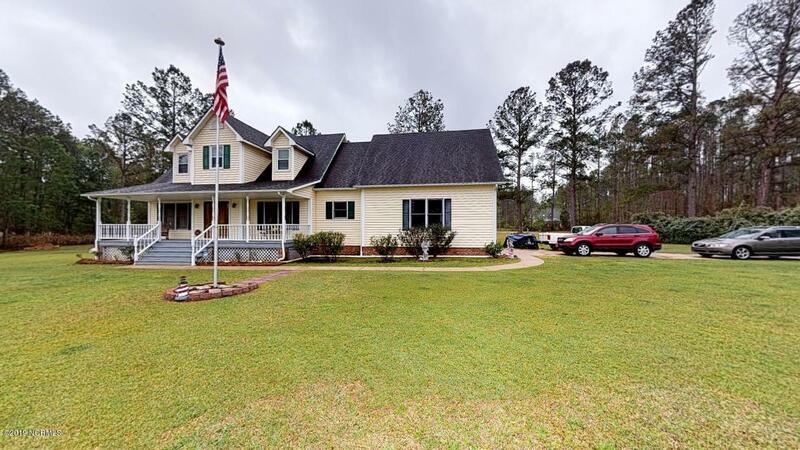 Bought a Single Family home in 2015 for approximately $250K in Jacksonville, NC. 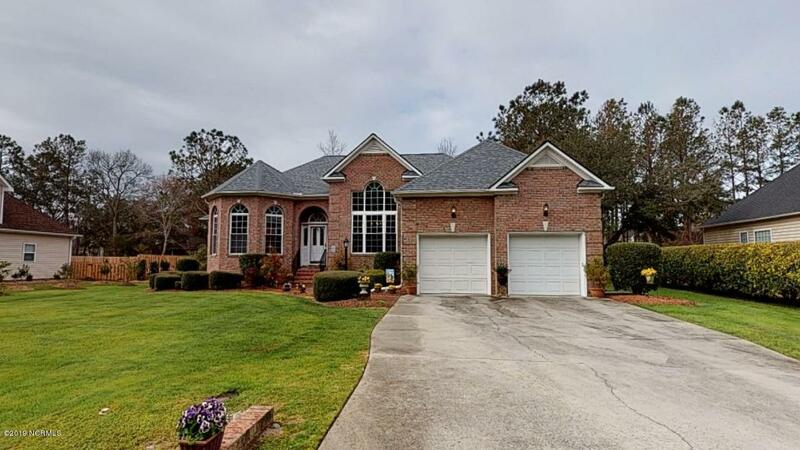 Bought a Single Family home in 2017 for approximately $1.625M in Jacksonville, NC. 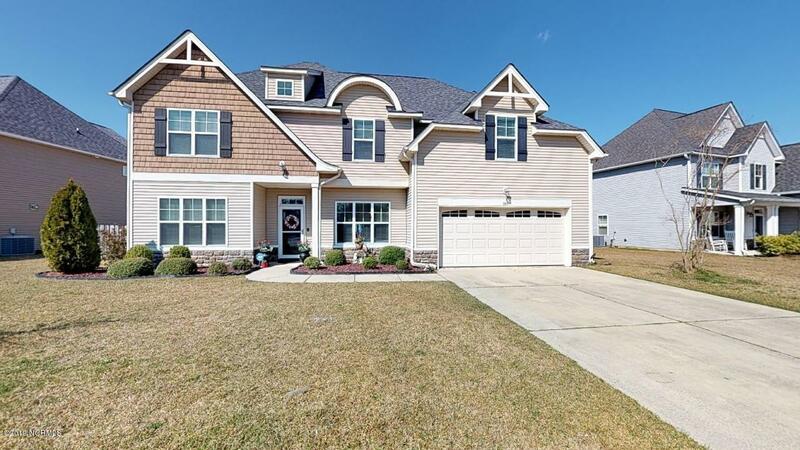 Call now at (910) 340-5524 or fill out the form below as best suits your needs.